10/15/2018 (10:00PM - 11:00PM) (Monday) : When a mysterious message leads Saanvi (Parveen Kaur) to the flight attendant of 828, she enlists Ben's (Josh Dallas) help in uncovering a secret about the plane. 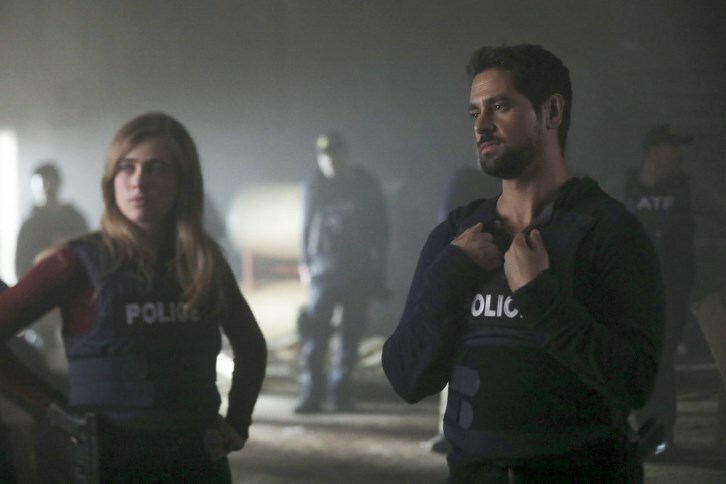 Meanwhile, Michaela (Melissa Roxburgh) begins to question the nature of the callings when one goes horribly awry, leaving Jared (J.R. Ramirez) to suffer the consequences. Also starring Athena Karkanis and Luna Blaise.